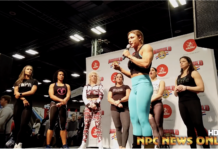 The IFBB Pro Grand Prix this past Saturday was the fourth IFBB Women’s Physique contest of the year. Sara Hurrle notched her second win of the season amidst the best lineup of competitors to date. 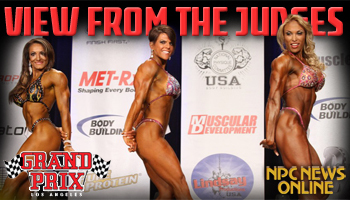 Here, IFBB Judge Lee Thompson breaks down the top three competitors and the overall lineup. Previous articleNPC Figure, Bikini & Fitness Workshop Gallery!